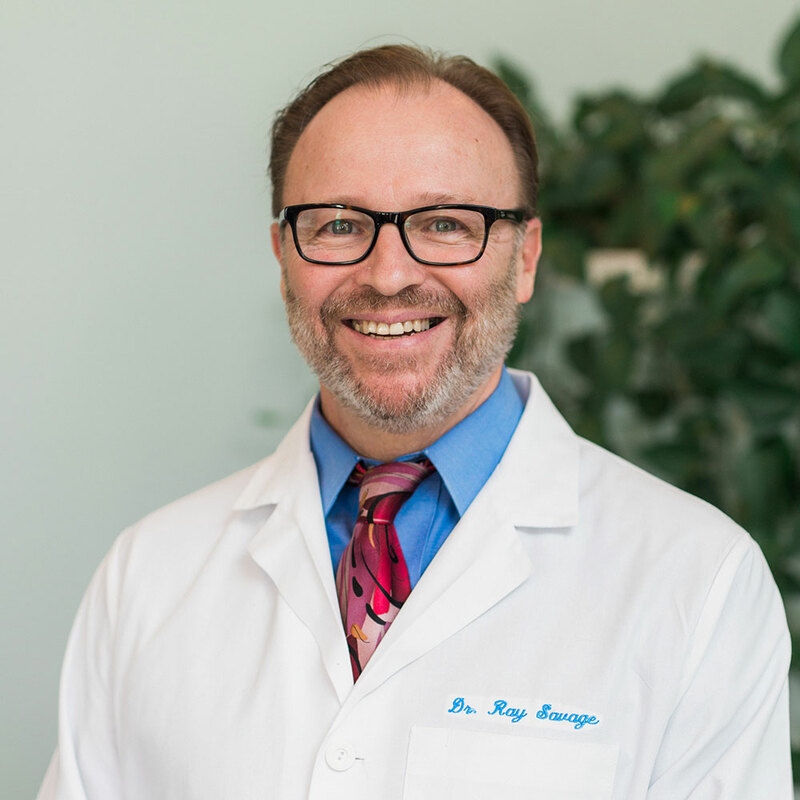 Dr. Ray Savage has practiced as a Pensacola chiropractor with Newlin Chiropractic since April 2006. Dr. Savage graduated from Life University School of Chiropractic in Atlanta, GA in 1999. He is licensed to practice and recognized as a chiropractic physician in the state of Florida. Dr. Savage is a member of the Life University Alumni Association. He has completed advanced training in the Dan Murphy Spinal Trauma seminars with special focus on whiplash and car accident injuries through the ICA Council of Applied Chiropractic Sciences.